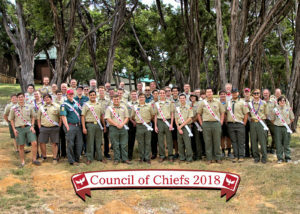 Every Autumn, in addition to the usual monthly and other regular calls used to coordinate communications among the lodges in the Section, we hold an in-person meeting of the Council of Chiefs that Section Officers and Lodge Chiefs, their advisers, and all Conclave Vice Chiefs (CVCs) and their advisers who have been identified to date, attend. This meeting is held in a central location in order to be convenient to the greatest number of Lodges in the Section. It is a one-day meeting, held on Saturday. We encourage all who have to travel to reach the meeting location to do so no later than the evening before, so that the entire day can be available for important Conclave planning and Section business, including planning for the January Triad (which is a weekend event). 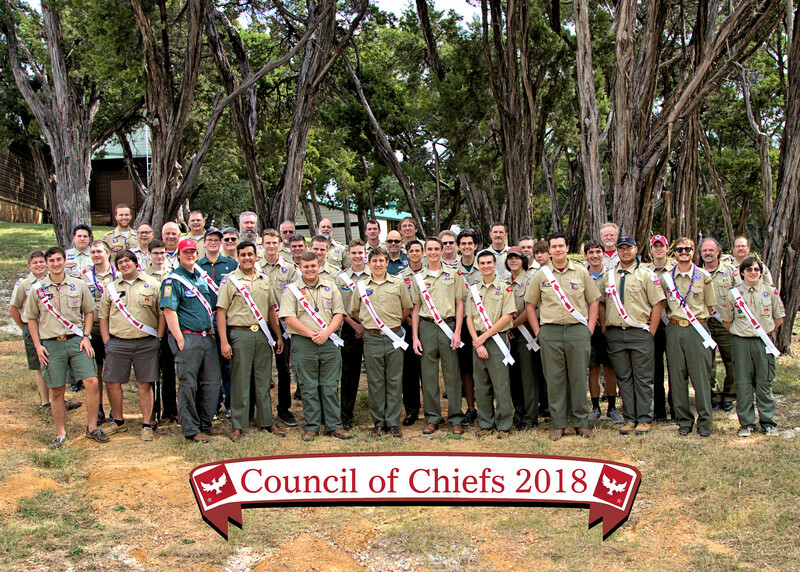 This year’s Fall COC was held on October 21, 2017 at Camp Wisdom.